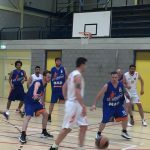 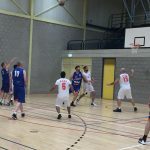 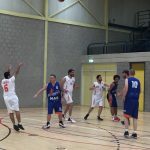 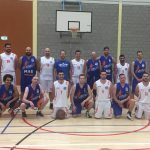 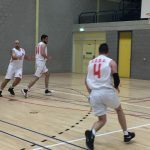 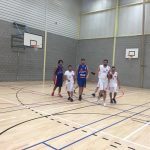 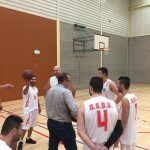 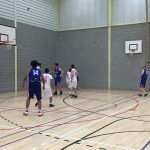 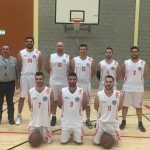 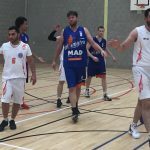 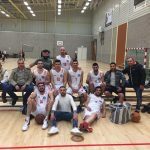 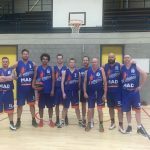 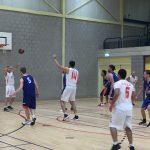 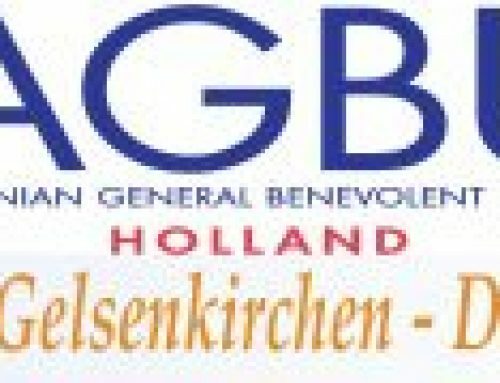 last Sunday AGBU Basketball team played a friendly game against Uitsmijters Almelo team. 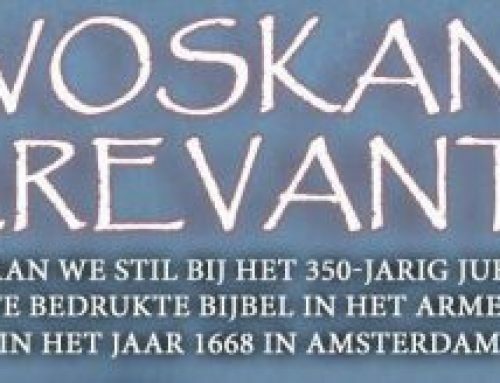 It was a very successful experience, which will certainly be repeated. 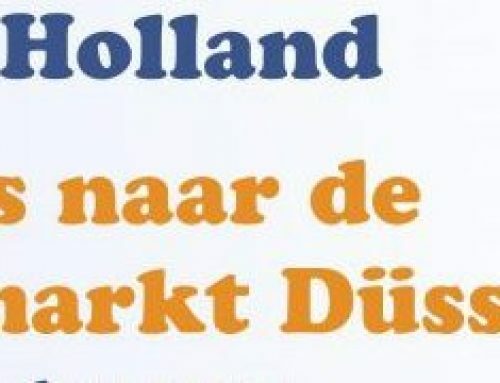 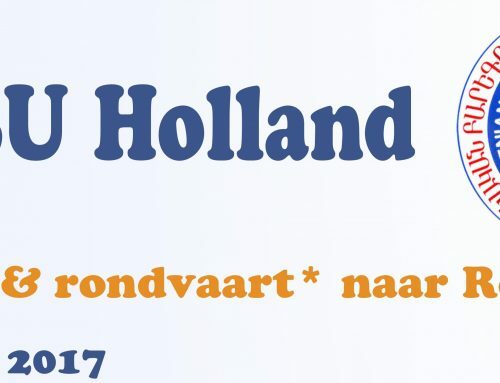 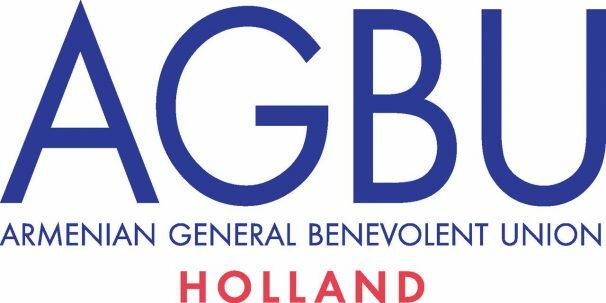 We would like to thank the Team of AGBU Holland and Uitsmijters Almelo and all those who was present for this day.